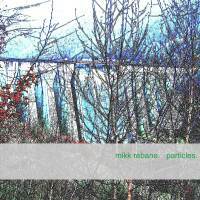 Mikk Rebane - Particles - BFW recordings netlabel - ambient shoegaze indie experimental electronica - music is free! 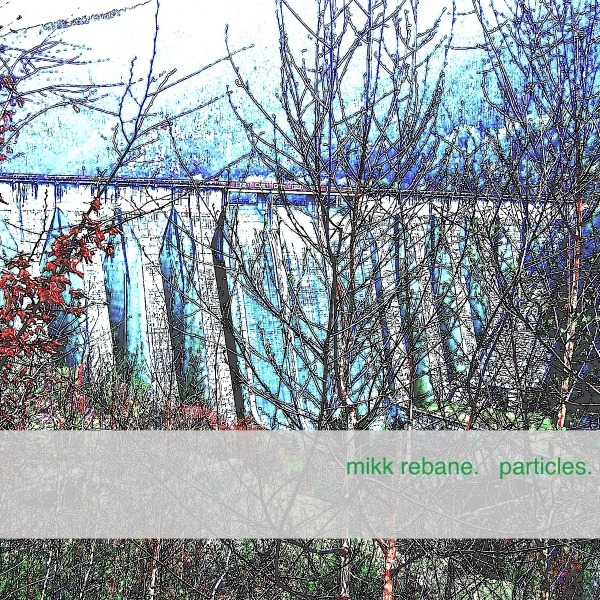 The debut on BFW from Estonian producer Mikk Rebane. An outstanding album of warm glitchy ambient mixed with Berlin school electronics. Mikk Rebane has created something wonderful here, and expertly produced, that I know many of you will really enjoy.